Zara Tours is accountable to Humanitarian support, under ZARA Charity a non- governmental organization established in 15/06/2009 under non-government organization act 2002 section 12(2) of Act no.24 Zara charity has brought together a group of charitable projects that provide valuable relief to suffering Tanzanian communities by providing basic needs to the disadvantaged group, we cannot do everything but we can do something. Zara charity plays a vital role to enhance community economic development especially by supporting vulnerable groups in the community such as orphans, Maasai women group, and poor people such as porters who guide and help tourists climb Mt. Kilimanjaro and Meru through various community projects. The following are projects supported by Zara Charity. Zara Charity plays a vital role to enhance community economic development especially by supporting vulnerable groups in the community. 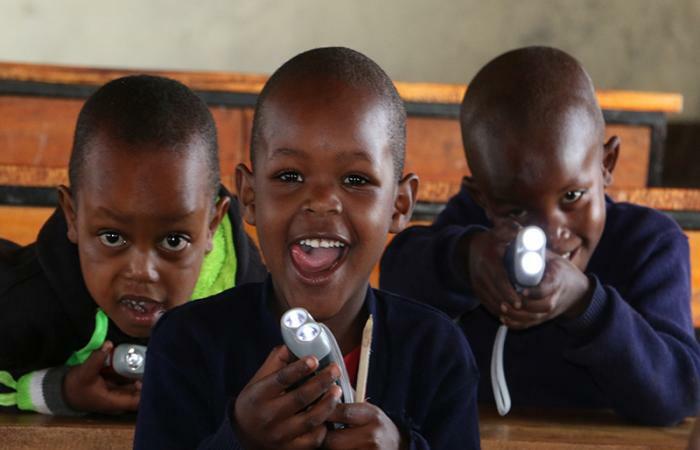 Our dream project, for now, is Masai PrPre-School the aims is to rising the necessary funding to construct a pre-school ….